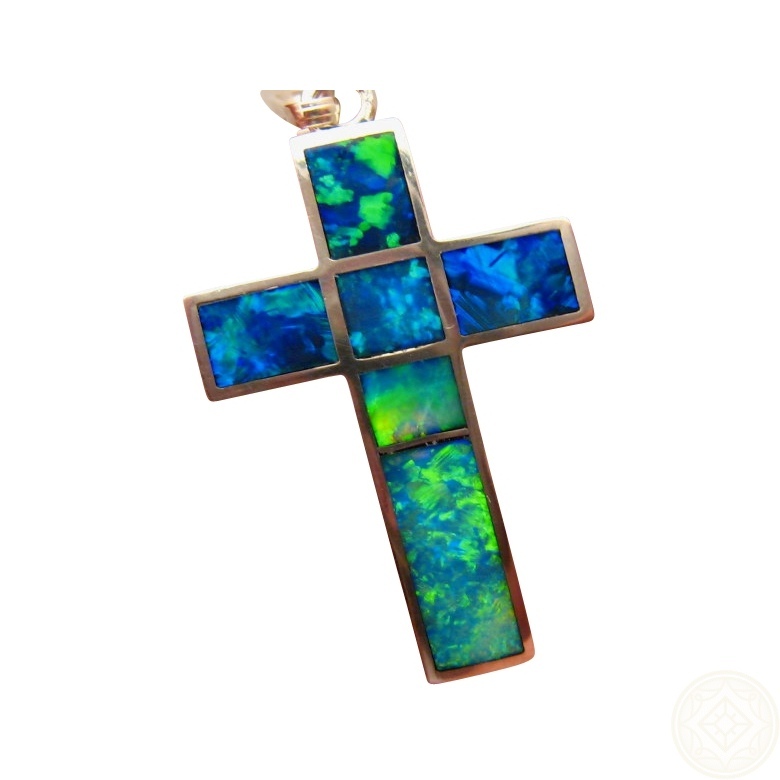 A very big Opal cross pendant in 925 Sterling Silver with extremely bright Blue and Green Opals. 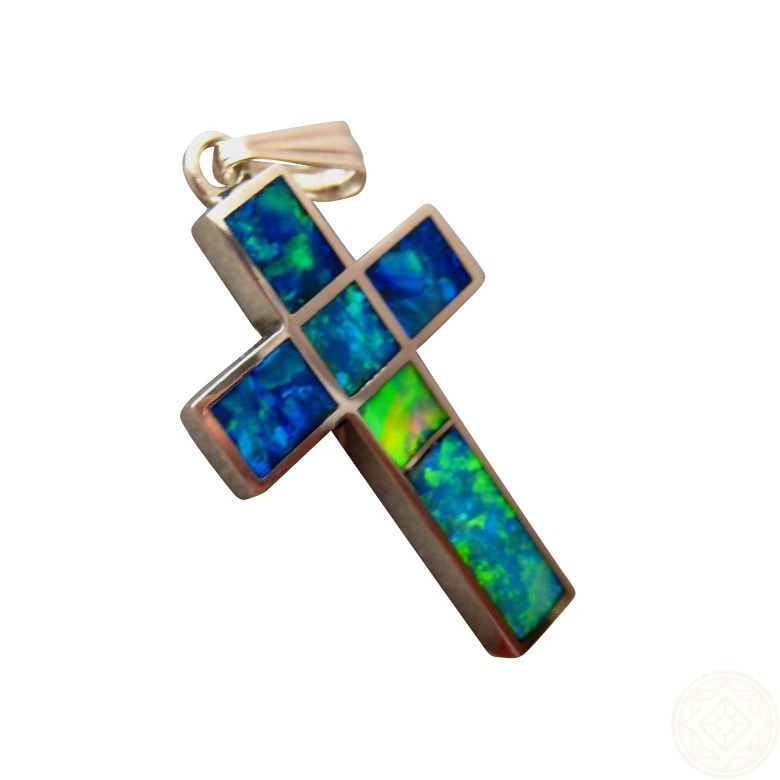 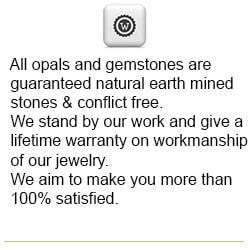 An Opal pendant that is big measuring over 1.5 inches long with a Silver weight of about 4 grams and a combined Opal weight of 7 carats. 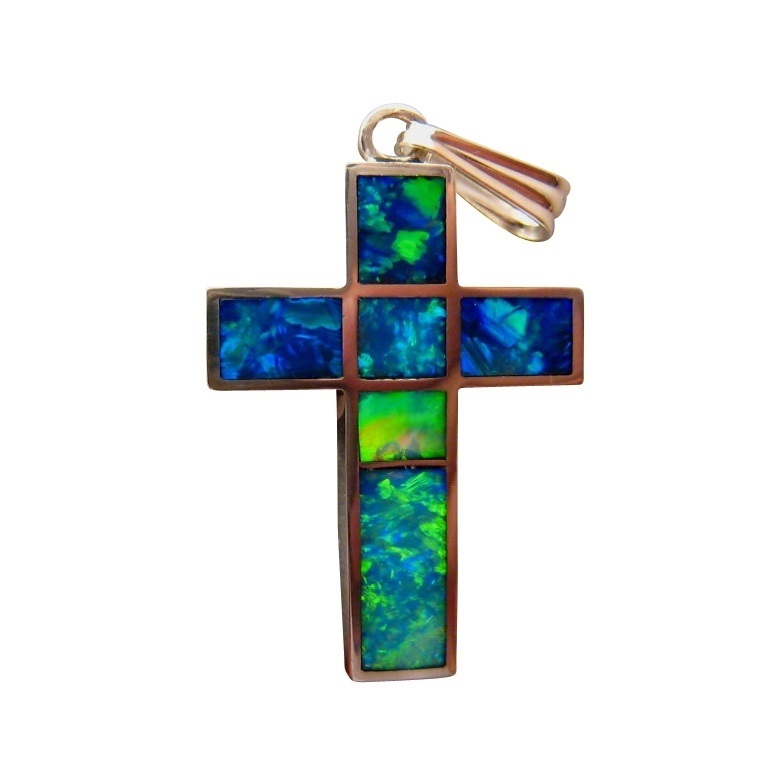 The cross is made in 925 Sterling Silver which makes the very bright Blue and Green Opals stand out.